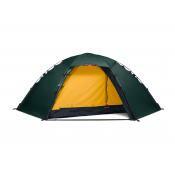 The Nammatj GT is the master of both high and low country, equally suited for a high altitude expedition or a adventure ride through Death Valley This robust all-season, all-arounder pitches quickly and easily, can be taken down and moved in a flash, yet is far stronger and lighter than any other tent in its class. 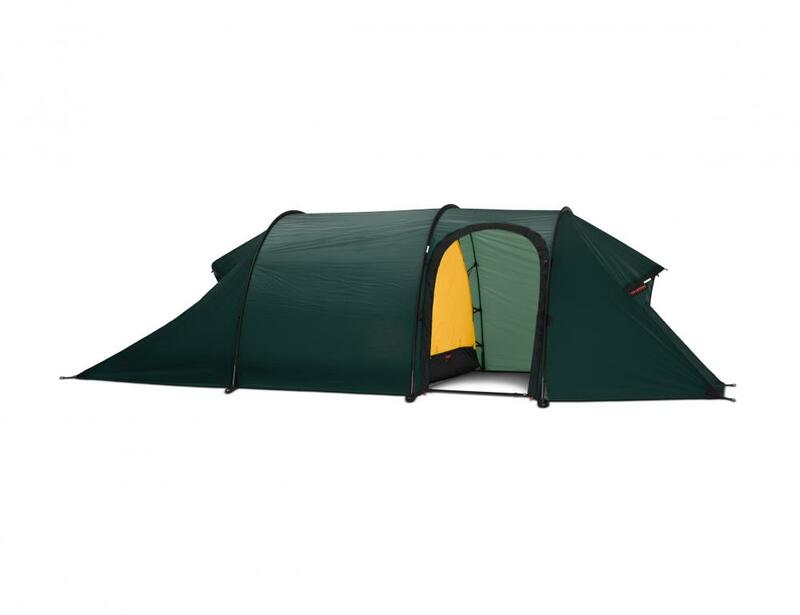 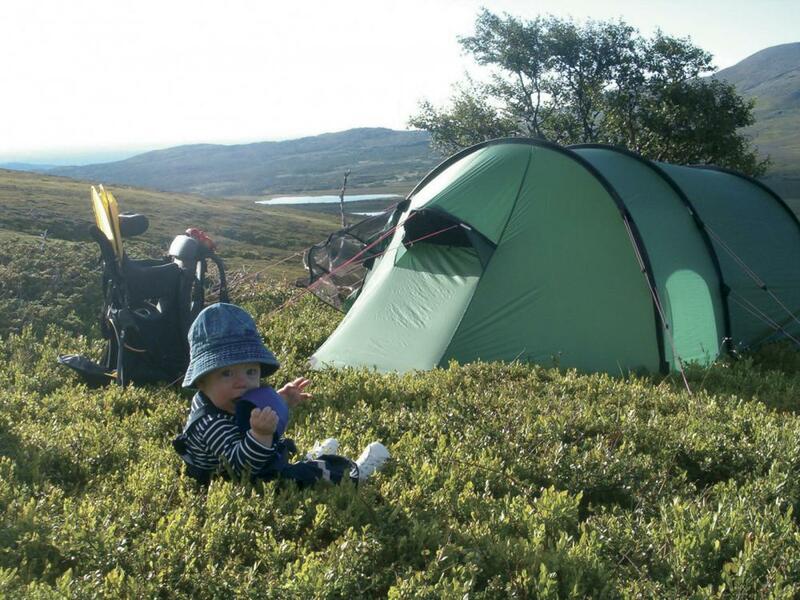 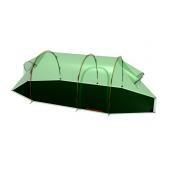 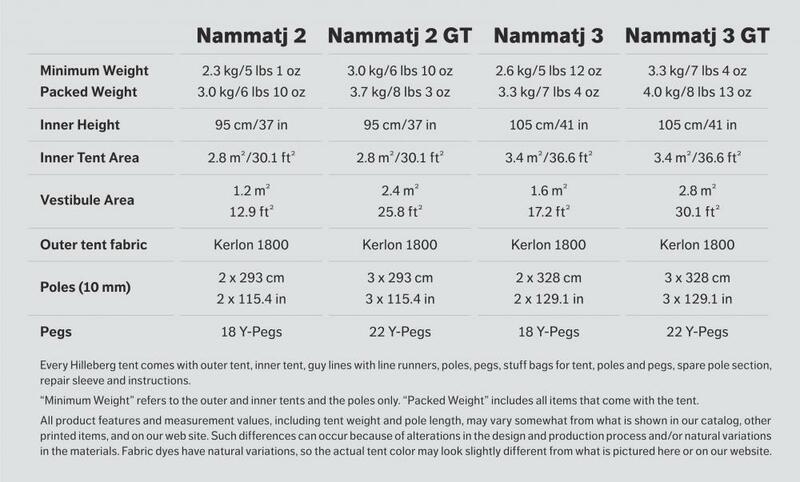 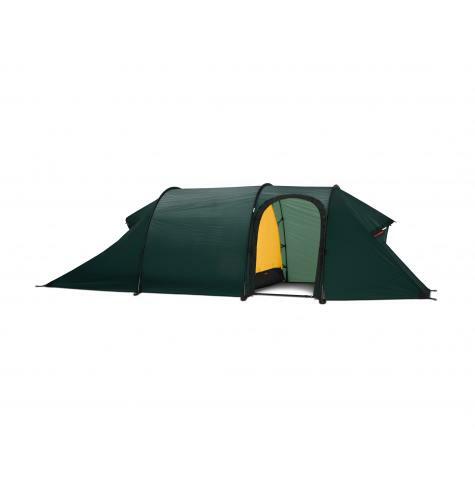 Because of their superb weight to strength ratio and compact footprints, the Nammatj series tents have become immensely popular with extreme users, such as round the world motorcycle adventurers, mountaineers doing remote routes in the highest ranges, professional guides, and military special forces teams. 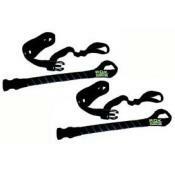 But these same characteristics are just as highly prized by more “regular” users, as well: backpackers, cycle and paddle tourers, and anyone needing maximum strength while reducing weight.